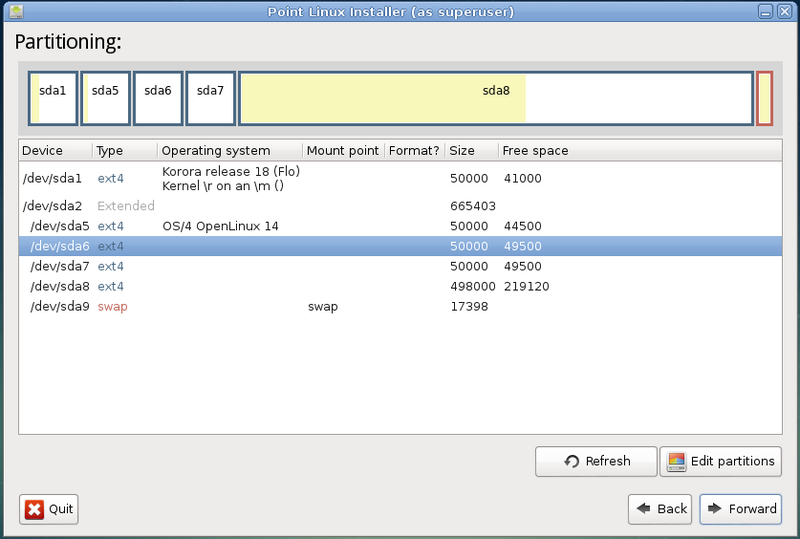 Point Linux 2.2 – Is there life on Mars? A request came in a few weeks ago to review the Point Linux operating system. I had already downloaded Point Linux with a view to reviewing it anyway so I bumped it up the queue a bit. According to the Point Linux WIKI page, Point Linux is a desktop distro aimed towards experienced users and the business/IT sector. You can download Point Linux from http://pointlinux.org/download.html. If you have a poor internet connection then you can also buy a copy of Point Linux on DVD or USB. To burn the ISO to DVD use your favourite disc burning software. 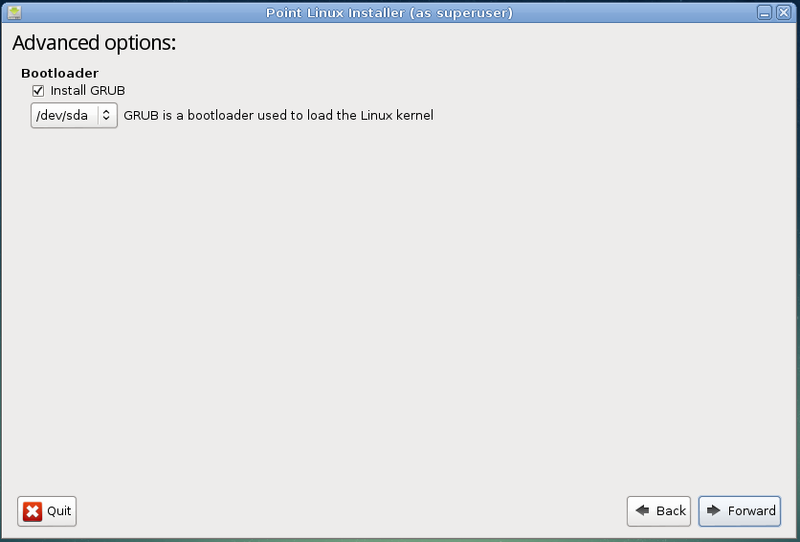 To install Point Linux to USB download Unetbootin. Run Unetbootin and then navigate to the Point Linux ISO. Insert a blank USB drive into one of the USB ports on the computer (if it isn’t empty, format it). 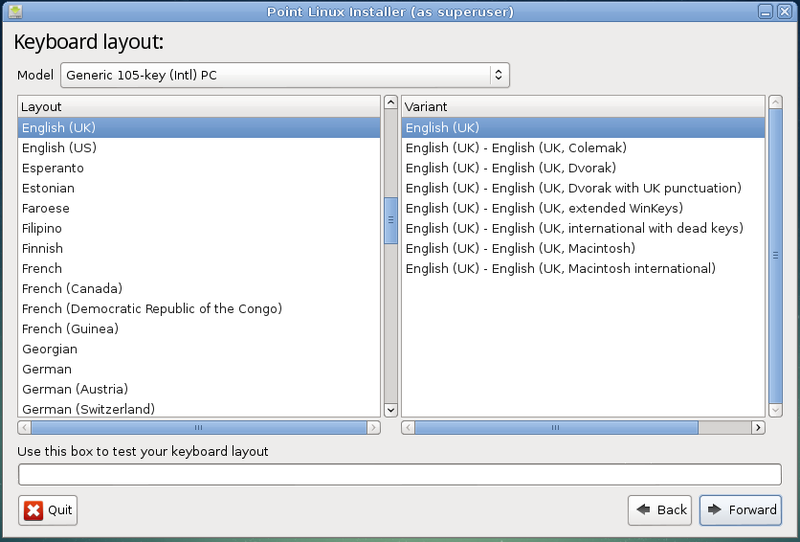 Now choose the USB drive in Unetbootin and click “Install”. For more information about creating a USB drive with Unetbootin click here. 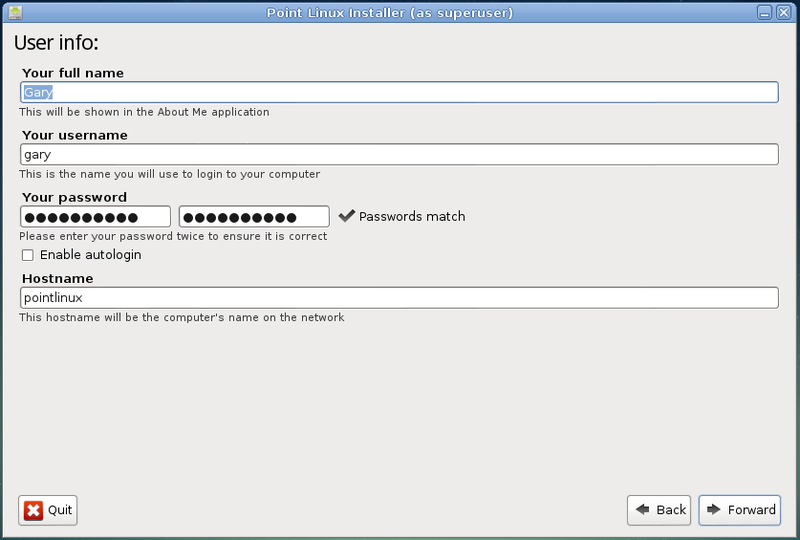 To install Point Linux insert the USB drive or DVD into the computer and reboot. (If the computer doesn’t boot to the GRUB menu then you will need to change the boot order on your computer so that USB/DVD comes before the hard drive. (This is done via the BIOS setup). If you have the GRUB menu available select “Default” and Point Linux will load in live mode. Run the installer from the desktop. 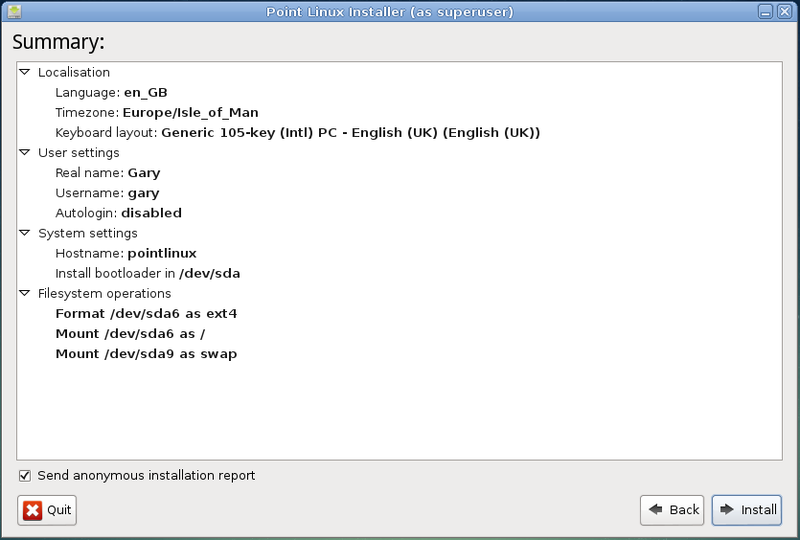 Point Linux is fairly straight forward to install. The partitioning bit is the part where a lot of people struggle and so I plan to write a guide on this in the next few weeks. If you asked me the question “What is your favourite ever distro?” then I would answer Ubuntu circa version 9.10 or 10.04. At that point in time everything was simple. Ubuntu still used Gnome 2, there was no Gnome 3 and Unity was still in the making. Point Linux looks and feels like Ubuntu back at version 10.04. Point Linux uses the Mate desktop environment which was originally forked from Gnome 2. The Mate desktop isn’t unique to Point Linux and is used as an alternative desktop in a number of distributions with the most high profile being Linux Mint. Linux Mint has developed all their desktops so that they have the same look and feel whether you are using Cinnamon, Mate or XFCE. Point Linux has used the Mate desktop and it really does look like a throwback to a few years ago. 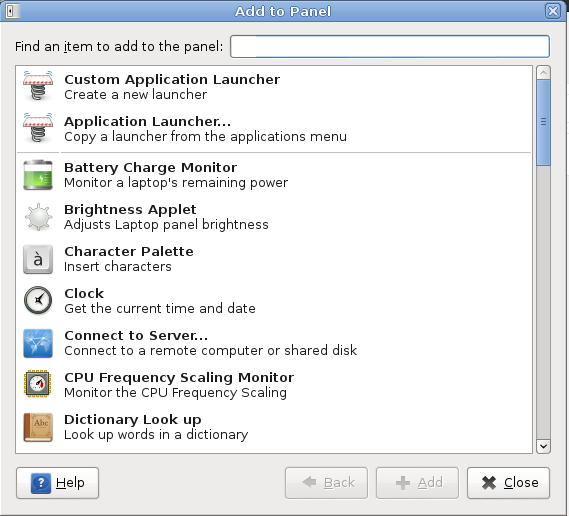 The top panel has the traditional “Application, Places, System” menu control and there are icons for the Firefox browser and Thunderbird. On the right side of the panel are icons for notifications, audio settings, networks, power settings, a clock and user settings. The bottom panel enables you to easily switch between virtual workspaces. The menu has a really clean interface. It isn’t modern in any way but it is easy to navigate. Connecting to the internet is very straight forward. There is an icon on the top toolbar for setting up networks. Clicking the network icon shows a list of wired and wireless networks. Click on the wireless network that you want to connect to and if it requires a security key enter it. 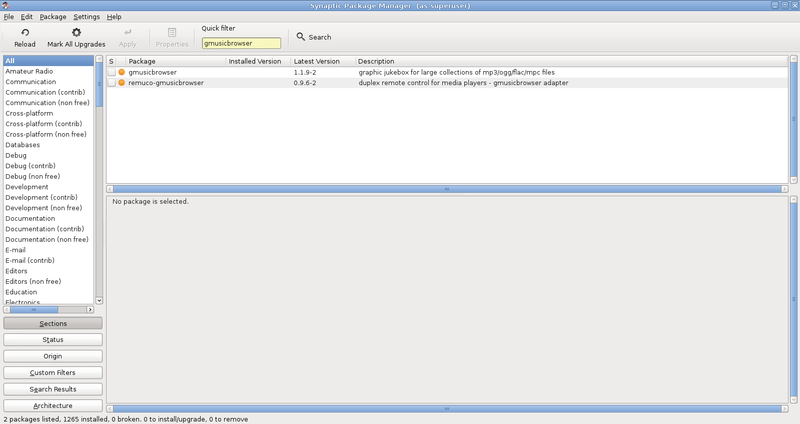 Point Linux has included FireFox for browsing, Thunderbird as an email client and Pidgin as an Internet Messenging application. 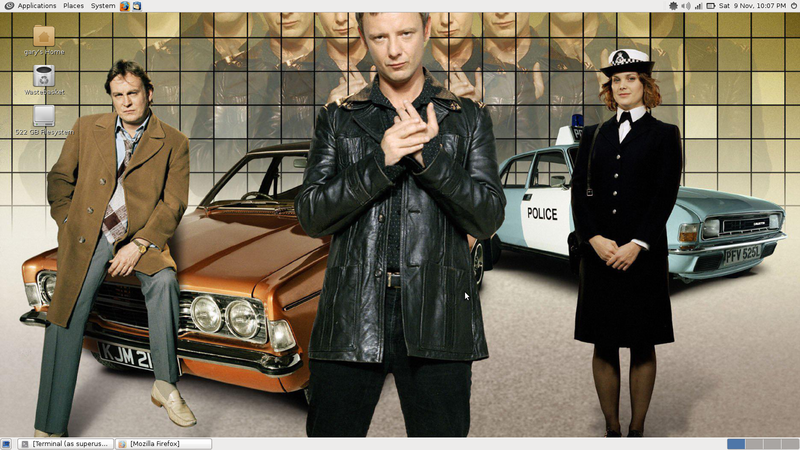 I am not going to go too in depth here about how to customise the Mate desktop (that is an article for another day). To change the desktop background however all you have to do is right click on the desktop and select “Change Desktop Background”. Point Linux doesn’t have many default themes or backgrounds to choose from. It is however easy to add your own wallpapers. Go to the internet and download the image of your choice and then from the “Appearance Preferences” click the “Add” button. Navigate to your downloaded image and it will become your desktop background. You can also change the panel settings of either of the panels. To do this right click on the panel and choose properties. 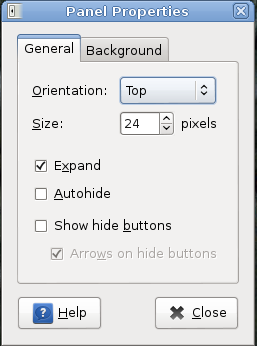 On the “General” tab you can change the position of the panel, the size of the panel and whether it fills the entire width/height of the screen. You can also decide whether to autohide the bar when not in use. The “Background” tab lets you change the colour of the panel and whether it is transparent or not. It is also possible to add further items to the panels by right clicking on the panel and choosing “Add to panel”. There are a number of items to choose from including launchers and sticky notes. 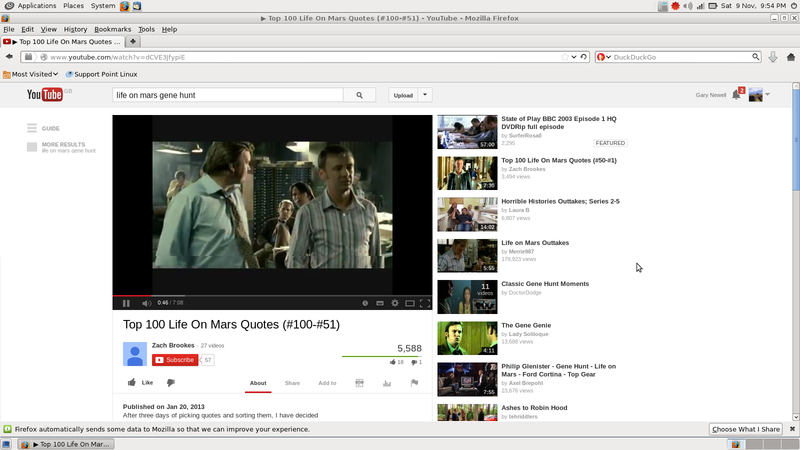 Point Linux gives you the ability to watch Flash videos (and play games) as well as listen to MP3s by default. 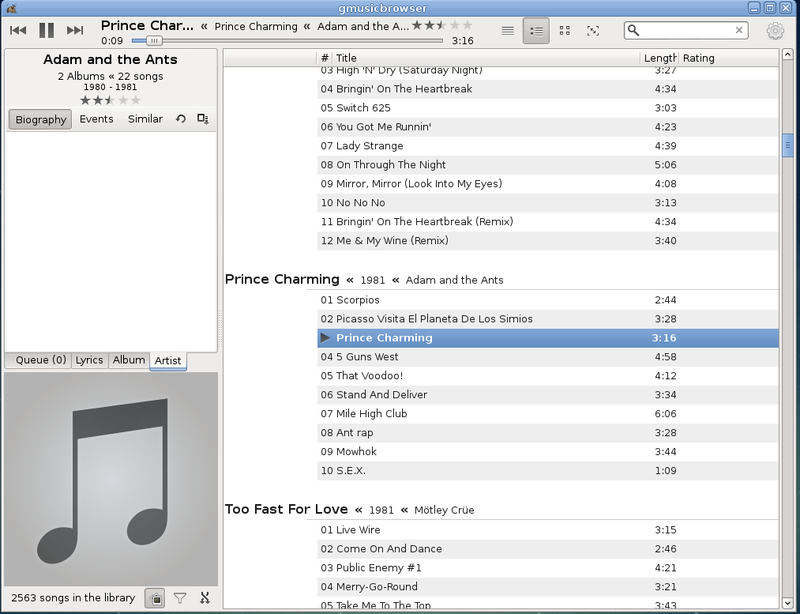 There is no dedicated audio application installed so I had to install GMusicBrowser to prove that MP3s worked. Point Linux isn’t overloaded with applications and there is the definite feel of quality over quantity. 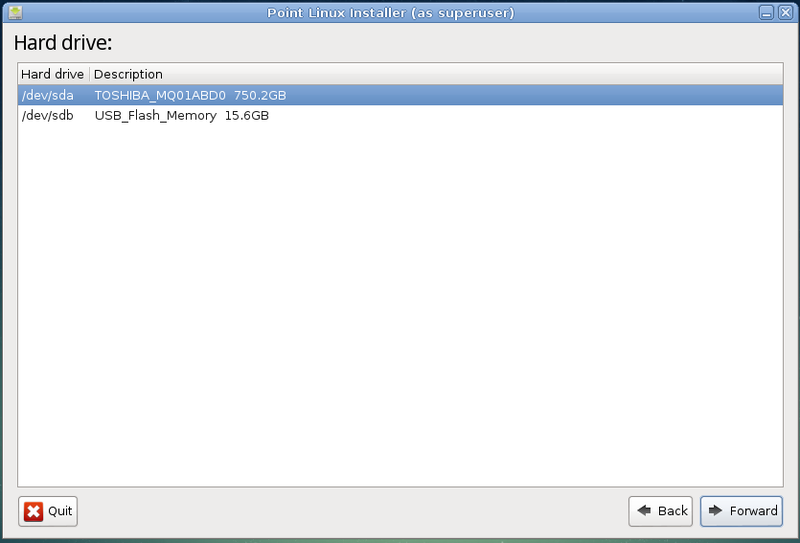 You can use a number of tools to install applications but the main one to use (graphically) is Synaptic. Whilst Synaptic isn’t as glamourous looking as one of the many software centres out there it is incredibly functional and gives you full access to repositories. Point Linux 2.2 is a welcome blast from the past with the way it looks. It reminds you of how good things were back when Gnome 2 was prominent. The performance of Point Linux on the Toshiba Satellite Pro that I am using is excellent. 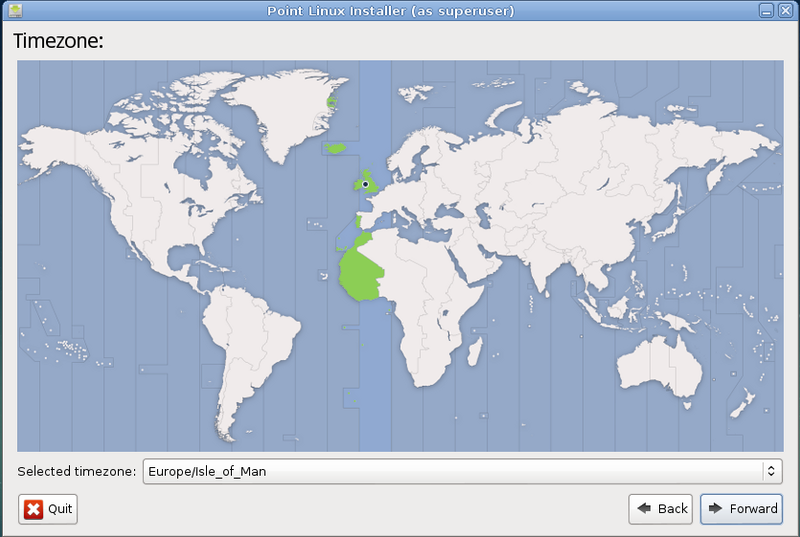 I didn’t come across any issues whilst using Point Linux and the experience has been really good. There is one thing I would like to add though. If I could go back to any point in time in my past then it would be either the 1970s or the 1980s. I like the 1970s because in my head it would be like “Life on Mars” and I like the 1980s because I have lived through it once already and life seemed easier back then. The truth is the reason why I would be happy back in the 1980s is because I know what happened and during my 1980s nothing bad happened. The same can be said of Ubuntu back at version 10.04. I used it. I remember it well. It was great, it was stable and I really liked it and I know nothing bad happened whilst I used it. Is that a good enough reason to go back in time? 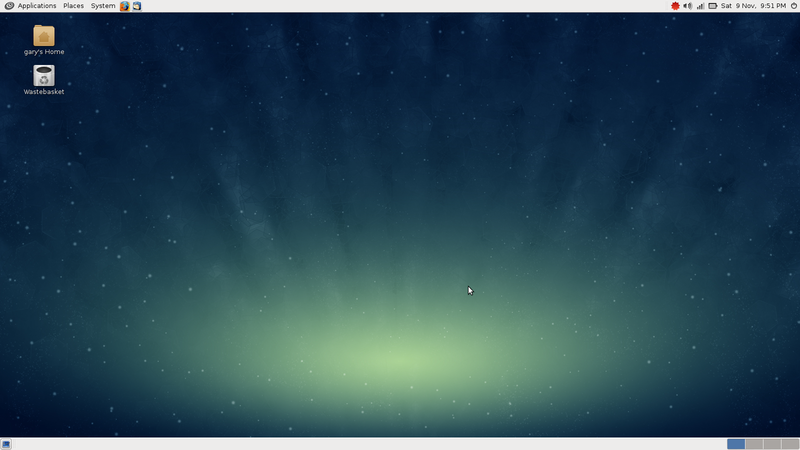 Unity, Cinnamon, Gnome 3. They have all added something new and they are clearly the future of Linux. (Ok KDE as well, if you must). Point Linux is like a time machine. It gives me back a really good operating system which works in a way I used to work. Do I still want to work that way? I am not quite sure. Taking it on face value, Point Linux is a really nice operating system that performs well, is easy enough to navigate and has no real major issues. If that is what you need then it is well worth a shot. I started using Point Linux when I knew Solus did not have long to live. I love it. Clean, simple and fast. I installed it on and old XP computer from 2001 and it is as fast as Puppy. On have it on my laptop and tower. I love that it comes with a traditional desktop. I love it has few programs on the install. I only removed one program and then added what I want. You can add Compiz, but it is not needed if you want to keep it simple. It is a great distro. "Unity, Cinnamon, Gnome 3. They have all added something new and they are clearly the future of Linux." This is a DOGMA of your faith. In fact Unity, Cinnamon, Gnome3 have subtracted more than what they added and they could be the end of Linux, not the future. I don't see any gain in the incredible amount of wasted resources spent in reinventing the wheel with "new" DEs nobody asked for and needed, DEs that make your life worse and require more hardware to accomplish less things. There is nothing "clear" in the direction you say. Distros are pushing new features on a faster release cycle with the result of insufficient testing and then the collecting of more and more quirks and bugs. Unity, Gnome3 are still work in progress, meanwhile each new kernel and Xorg release kills some backward compatibility and we are waiting for the Mir/Wayland apocalypse. That's not totally correct. You could say that your opinion is a DOGMA for your faith. It's a foolish statement to say that Unity, Cinnamon, and Gnome3 have taken away. There are always going to be Win95 era Linux distros for those who just cannot get their heads around how to use the new DE's. Developers are not going to put their precious resources into the past failed efforts you love so much. That wheel you speak of needs new tires, not recaps. As I said there are plenty of LInux distros and you should be able to find what you need. So why are you bitching? People do need and want the new DEs and have asked for them. That is the future of LInux and indeed it is very bright. Someone asked for Unity? Nonsense. It's nothing more than Canonical positioning themselves to peddle Ubuntu phones and tablets. I'm with Lorenzo on this – it's easy to think 'new is shiny, is the future'. Gnome 3 and unity HAVE subtracted useful features. I've given them both trials, and they simply aren't as productive. You can't drag files to raise applications in unity, and it's a two step process in gnome 3, you can't drag files to other workspaces in unity, and it's also a painfully slow process in gnome 3. You can't easily look for an installed, say, DVD burner, easily in gnome 3 or unity – the menu is too old fashioned now – typing is clearly the future? 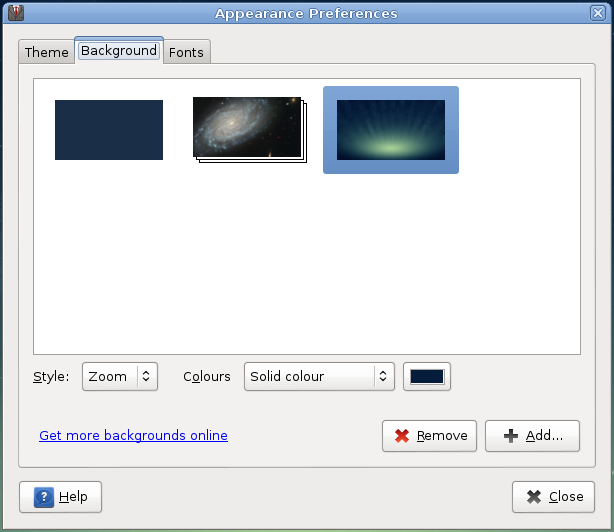 However, there are some features of gnome3/unity that are good. 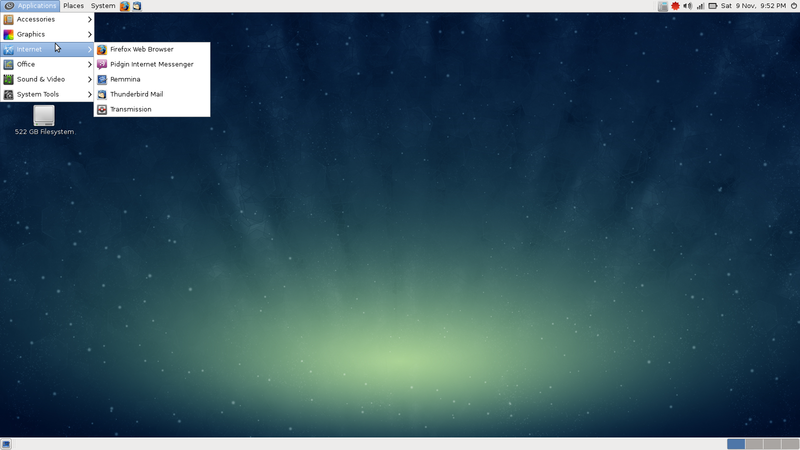 Unity and gnome 3 are efficient on space, and that's good – also being able to search and launch applications by typing and hitting enter is good, although I achieve the same with kupfer. MATE can combine the best of these if they wish. Integrate Kupfer to fire up with the windows key, and use compiz to spread out the windows. I've installed and used POint Linux since its first release, its actually a sound distro that would be more than comfortable in a business setting, or on "Grand Ma's" laptop. I like the fact that it's a "basic" distro, no bells or whistles needed, unless of course you WANT them! As for MATE…it does its job without much effort, which give you more processing power under the hood for other applications….yup this one looks like it will be a long-lasting distro…. Testing Point live on a YUMI stick (as "unlisted" via SysLinux) was one of the smoothest dalliances I've enjoyed! VLC played MP3 & 3gp(mp4 for pad/phone). A DVD would want libdvdcss added. I came across Point Linux a few months back after getting generally fed up with ubuntu overall (not just unity) even the respins, nothing was ever stable – I mean really stable. After intense distro hopping and much reading, the beacon of light finally came through that Debian Stable – is , categorically a real (and probably the only) stable os that exits – It impresses me on a daily basis literally. Debian Stable IMPO is what an operating system should be. Point Linux takes this stability and adds the perfect touches to make it an 'all-rounder' .. absolutely anyone can get Point Linux working and be happy.. I have installed it on 25 computers so far, for all different kinds of people.. All of them genuinely happy.. and most importantly none of them coming back with issues / glitches or confusion on how it works.. Point Linux IMO is a work of art, much appreciation to its developers. Thanks for the comment Adam. I've been running Point Linux 64 which is based on Debian 7 Wheezy, for over two weeks now and if stable is what you want, stable is what it delivers! I've been running Terminal, Radiotray, Firefox, Thunderbird, LibreOffice Writer, Cairo Dock, Conky, Compiz, Emerald Theme Maker, Ace Freecell, Pente, Pysol, Firestarter, Checkgmail, BitDefender Anti Virus, Audacity, Audacious, Virtualbox, Grub Customizer, Gparted, and MtPaint. And under WINE; Goldwave, Getright, and Winmx. I have not been able to get it to crash. It is so stable that I just set it and forget it. It's so solid I actually got bored and installed Vine Linux and CentOS on other partitions just for a challenge. 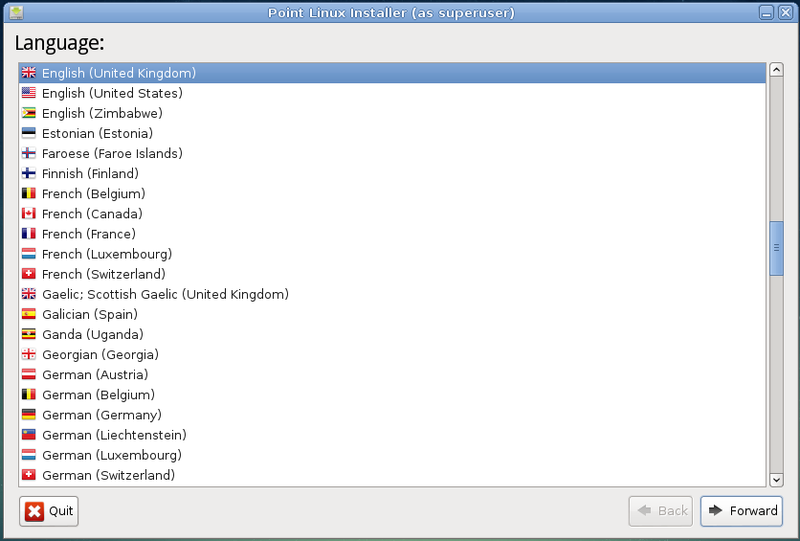 Point Linux is a very good distro and the forums are great too – so try it! You'll be glad you did. It was exactly the same for me. I am still using it now in fact. It is so easy to use and just works. I've been waiting a long while for this distribution – ubuntu 9.10 but with a more recent kernel – and some extra features mate has given us. Great. I can also now use it to install for new linux users, too. Wow informative post.Thanks for your post.